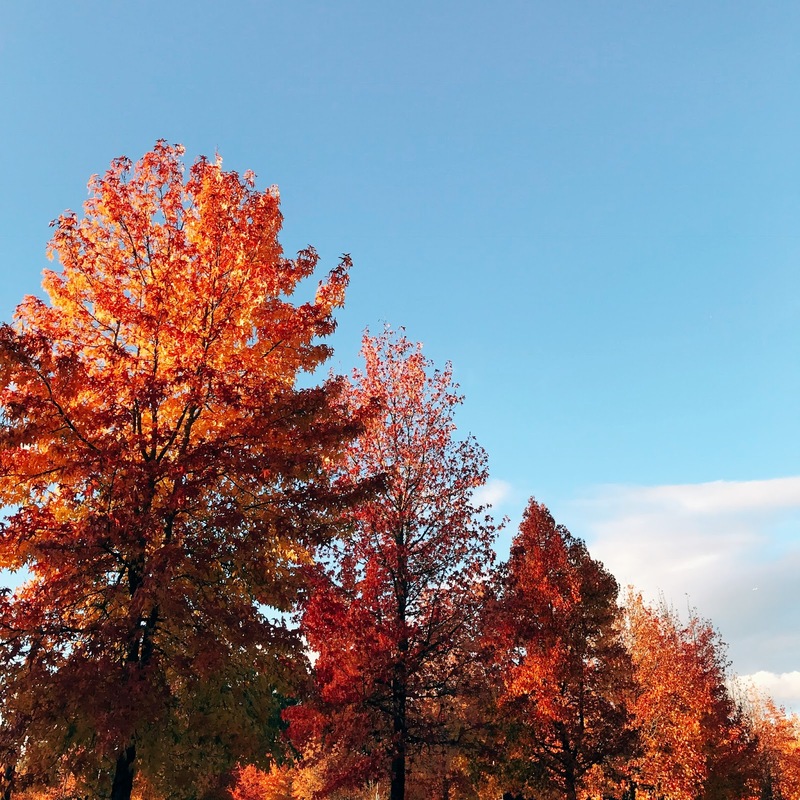 Seen, Heard + Bookmarked: Saying Goodbye To Fall | Life. Realized. 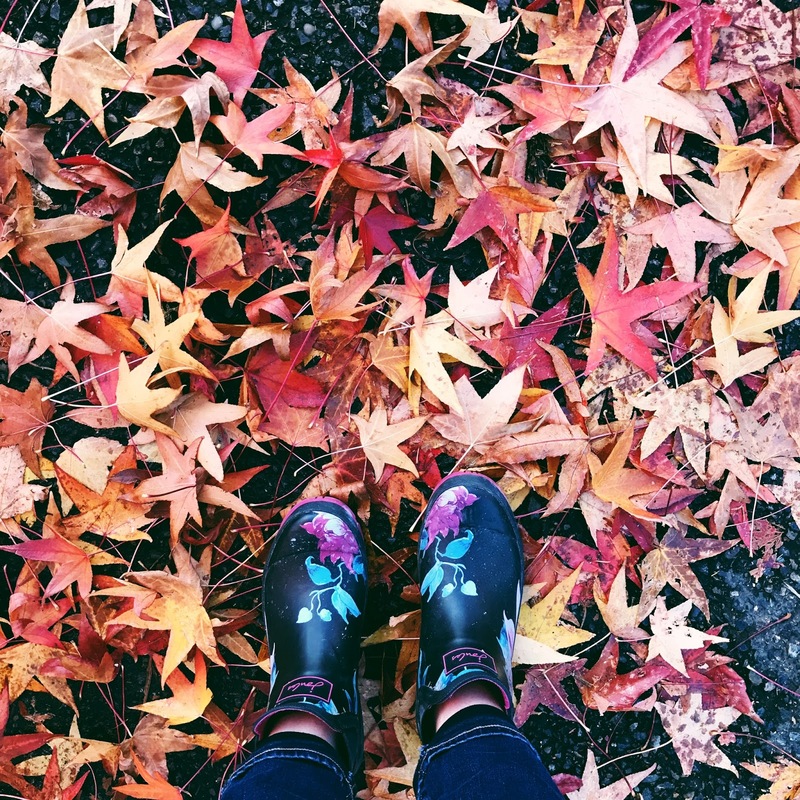 The leaves of the Pacific Northwest are having their last hurrah this week. The landscape is still alight with reds and yellows, and I'm absolutely loving this extended autumn we're having. We're on our third round of raking leaves in less than a week, and I have since decided to let the trees go bare before attempting another yard cleanup. Husband has his usual end-of-year business travel, which means we will see his face once in two weeks. Fortunately my current position at work allows me the freedom to tailor my schedule based on the needs of my family, so I worked half my normal 8-hour shift this week and was home in time for dinner + bedtime. Also, can we have a moment of gratitude for the inventor of the CrockPot? Ingredients thrown in before work, dinner ready when I get home. I wish I'd maxed out its potential earlier in my adult life. The most darling face to hang on a wall. My favorite dairy-free coffee creamer. (It has been difficult to find at times, but I think it's becoming a mainstay at my local Whole Foods.) Nutpods is a very close second. Gift giving has been on my mind (and this blog) a lot lately. This article on changing or ending gift giving habits is awesome. Adding Cherry Chocolate Nut Cookies and Lemon Drop Candy Cookies to this year's Christmas cookie rotation. Digging the whimsy of glitter accented ankle boots (still not sure on what occasion I will wear them, but alas). I recently came across styles at both Toms and Anthropologie (my personal fave). Loving these locally-made smocks, aprons and pinafores for holiday baking. 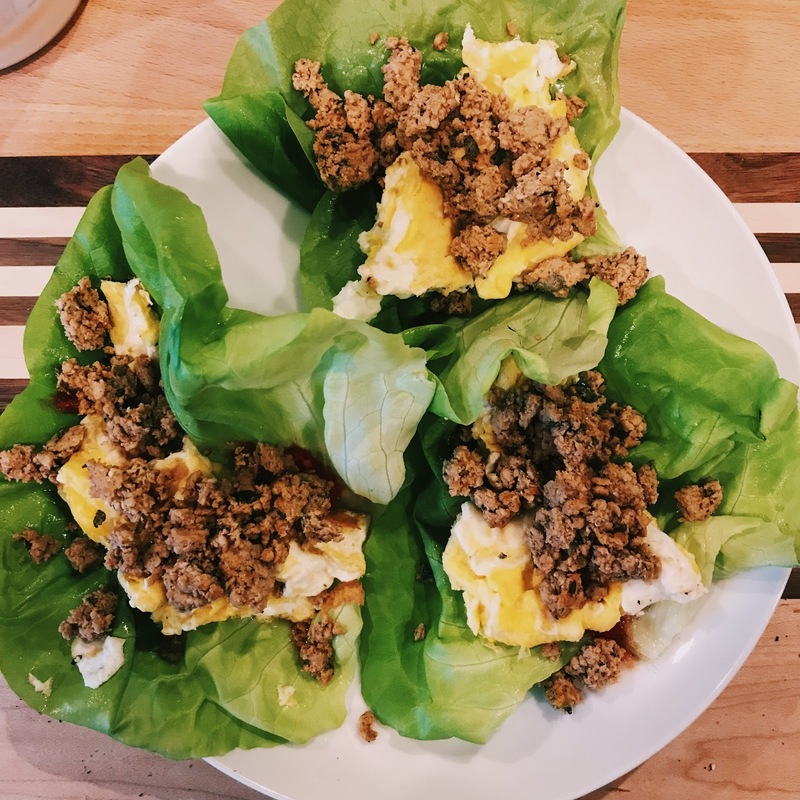 A Crispy Jalapeno Popper Dip recipe to add to our Christmas Eve appetizer rotation. 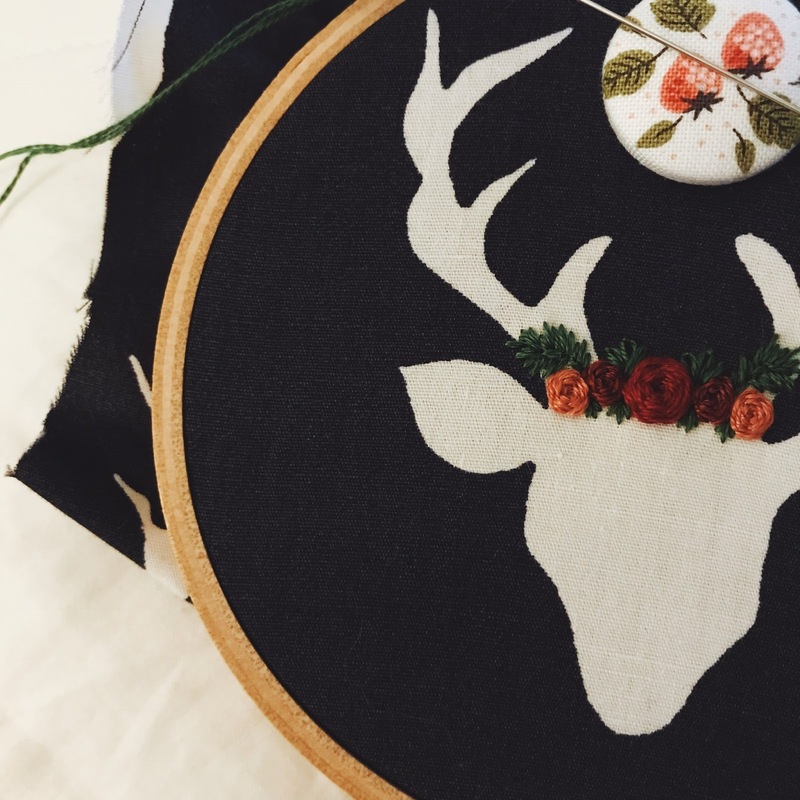 This Embroidery Hoop Wreath Tutorial is swoon-worthy.